International tax, tax rates, tax rules, tax legislation, tax treaties, capital gains tax: all words to inspire even the heartiest of us to gasp in trepidation. Immigrants face a number of challenges when moving abroad and tax is always near the top of the list. International tax advice and consultancy is imperative when immigrating to another country or setting up a foreign business or branch. 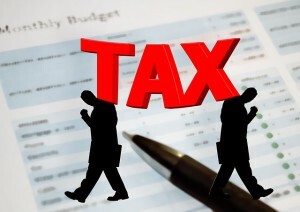 Let us put you in touch with tax experts who can provide these services. All you have to do is complete and submit the form below.